I got an awesome present from my lovely secret Santa at work – a ten pound MAC voucher! As they know I’ve started wearing lipstick recently. 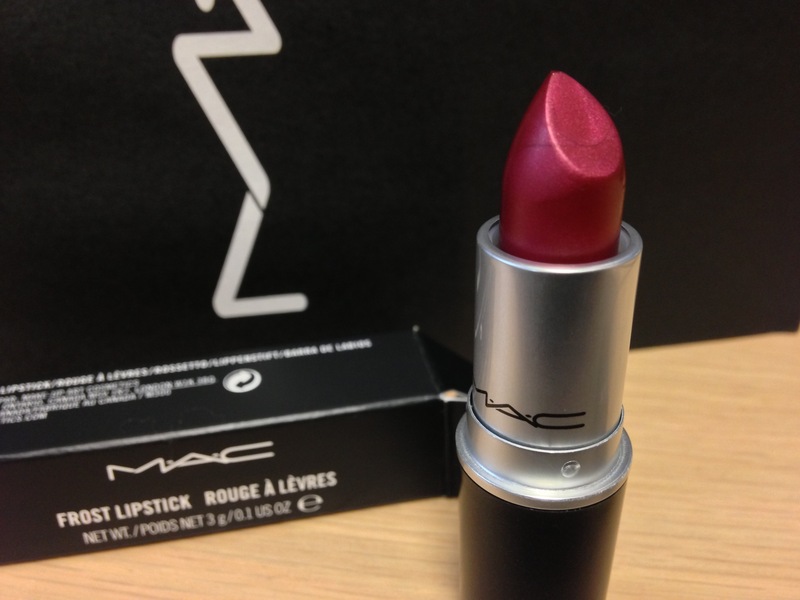 So today at lunch I bought this lovely lippy!